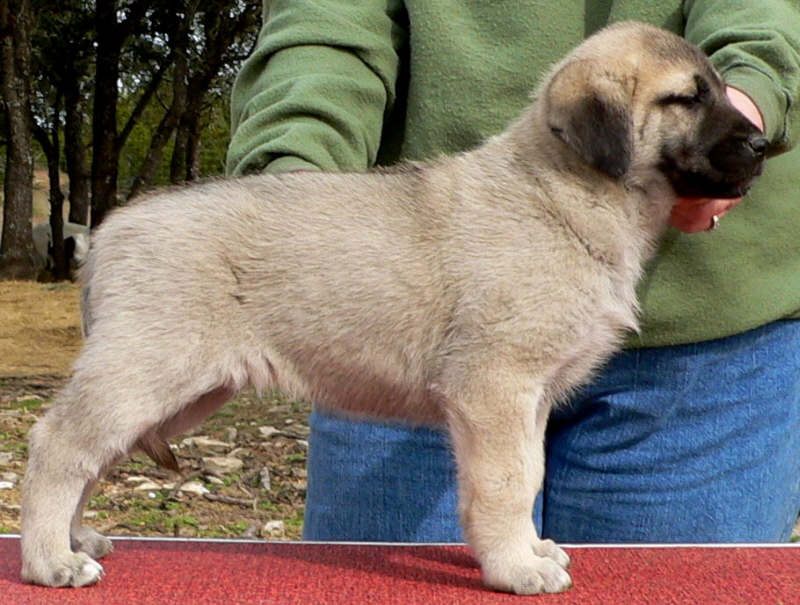 Lady Em, the 4th born pup of the litter, a female, is pictured here on December 26, 2009. 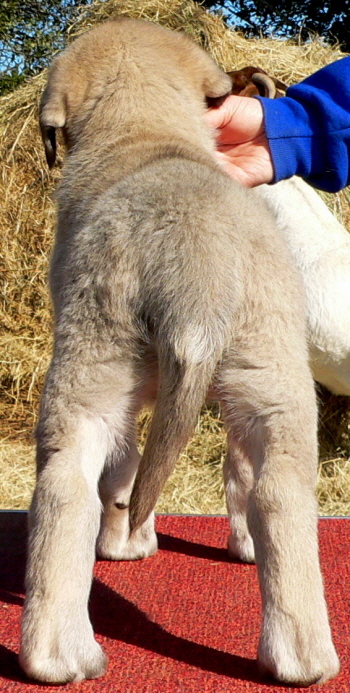 At two weeks the litter was placed outside with goats and llamas and adjacent to ducks and geese. 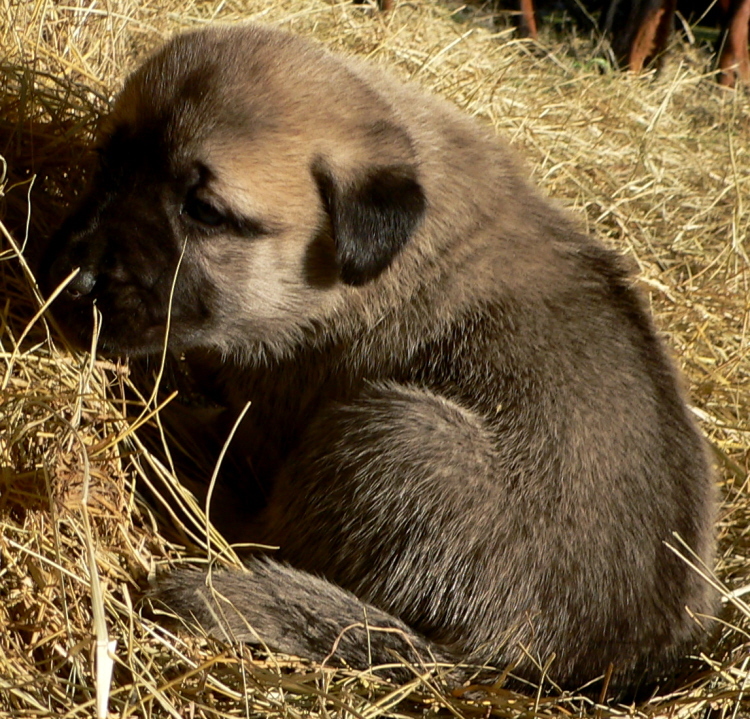 She is the daughter of two proven working livestock guardians, one of whom is a Champion. 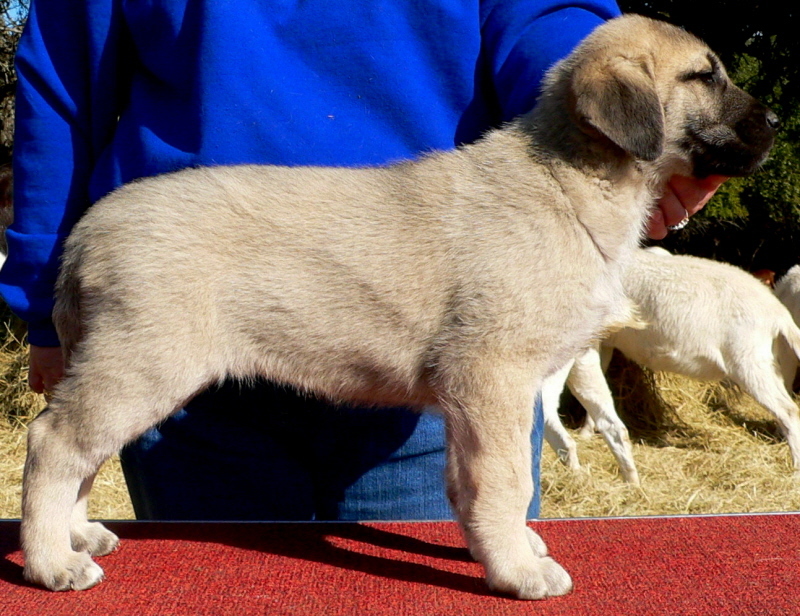 In addition to proven working ability, her CHAMPION dam is the daughter of two AKC CHAMPION SPECIALS. 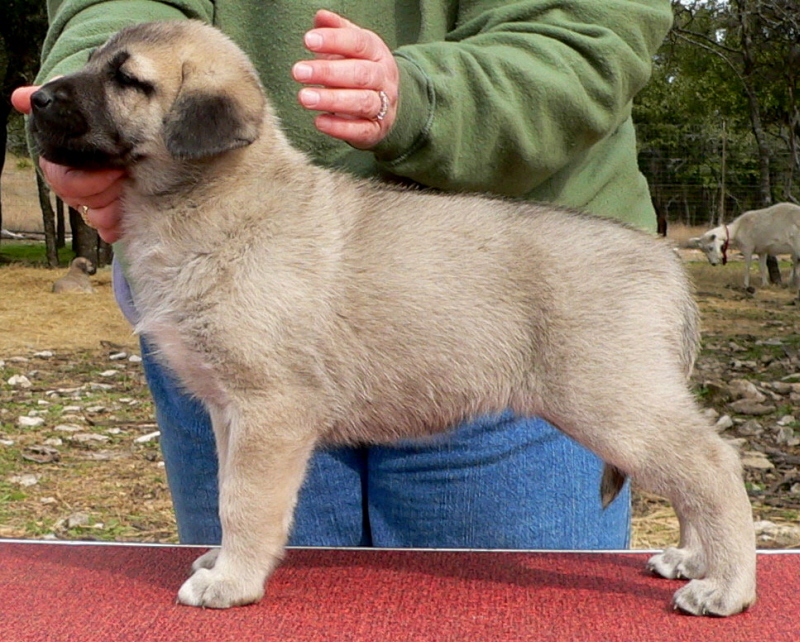 the #1 AKC BREED Female in 2004!!! 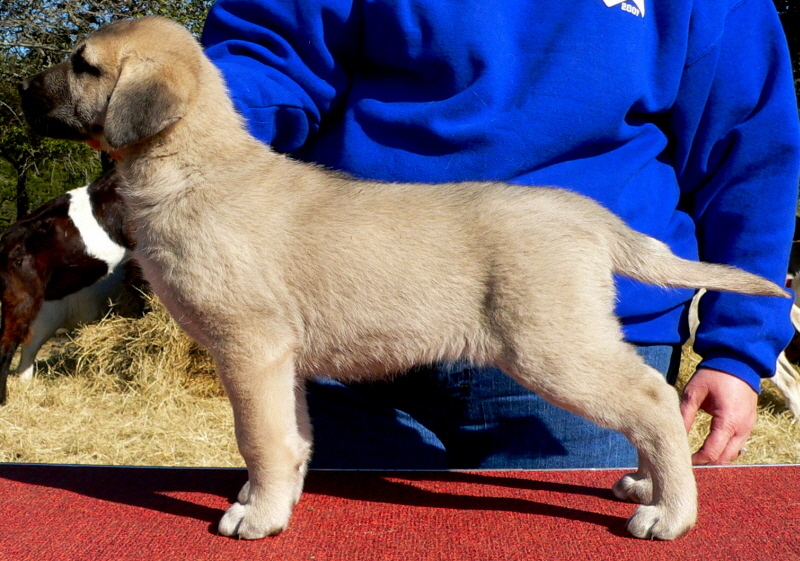 TWO AKC GROUP PLACEMENTS under 12 months of age! 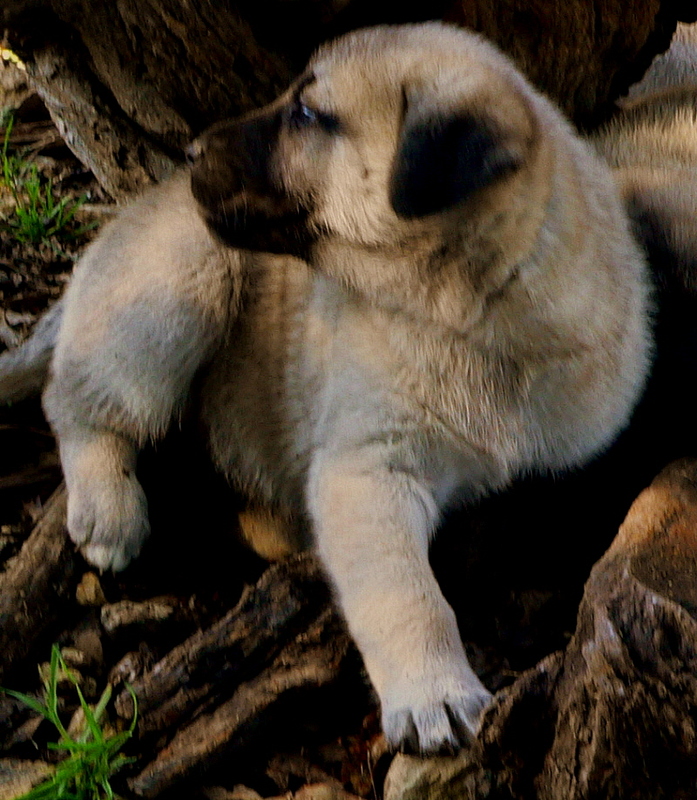 THREE GROUP PLACEMENTS BY 17 MONTHS! 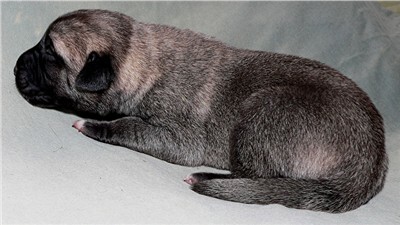 Took FIVE POINT MAJOR, BOS, AND BOB. 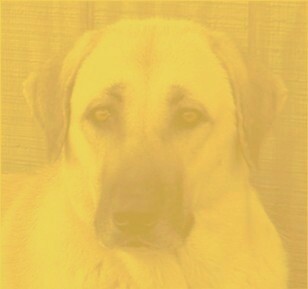 took a SEVERAL MAJORS AND BOB'S. 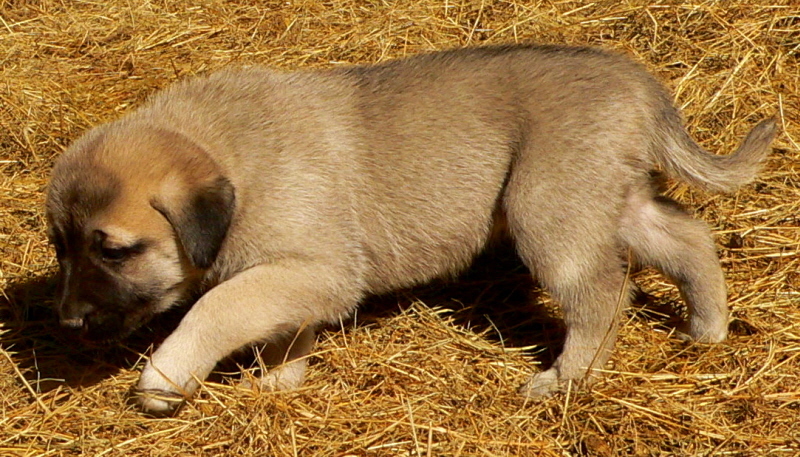 The 4th born pup of the litter, a female, is pictured here on December 26, 2009. 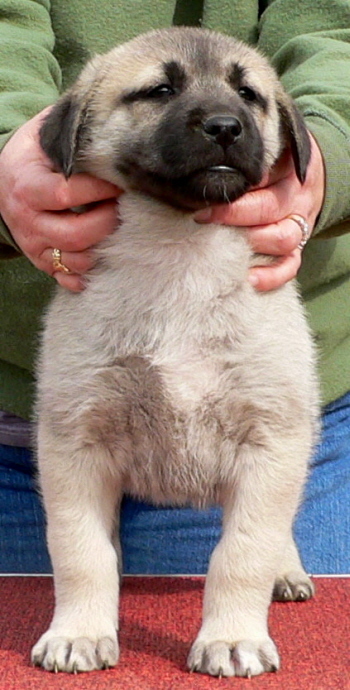 The 4th born pup of the litter, a female, is pictured here on December 19, 2009. 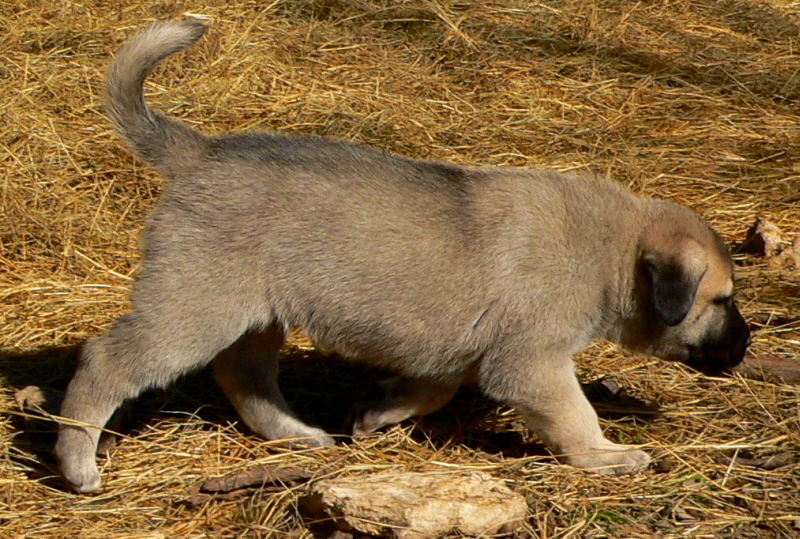 The 4th born pup of the litter, a female, is pictured here on December 13, 2009. 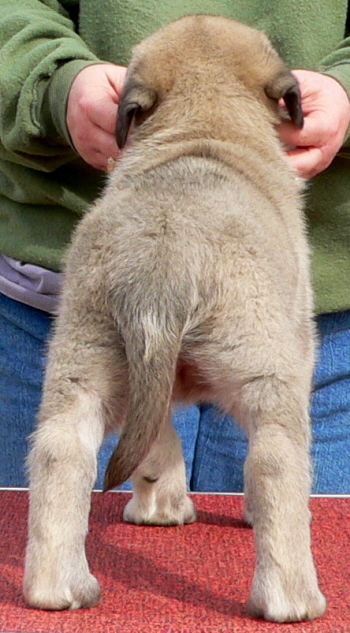 The 4th born pup of the litter, a female, is pictured here at 29 days. 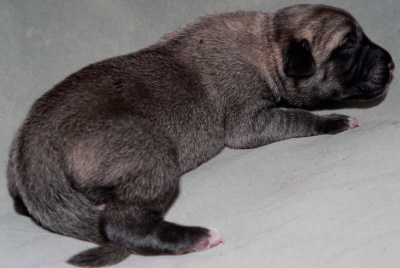 The 4th born pup of the litter, a female, is pictured here at 23 days. 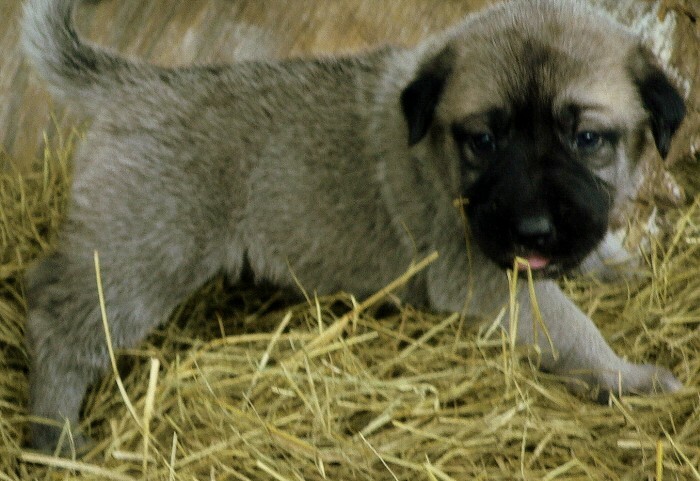 The 4th born pup of the litter, a female, is pictured here at 16 days. 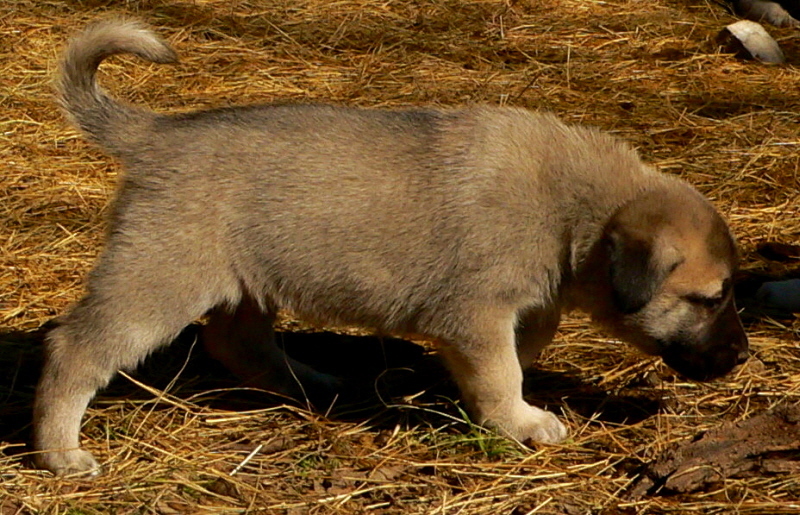 The 4th born pup of the litter, a female, is pictured here at 9 days. 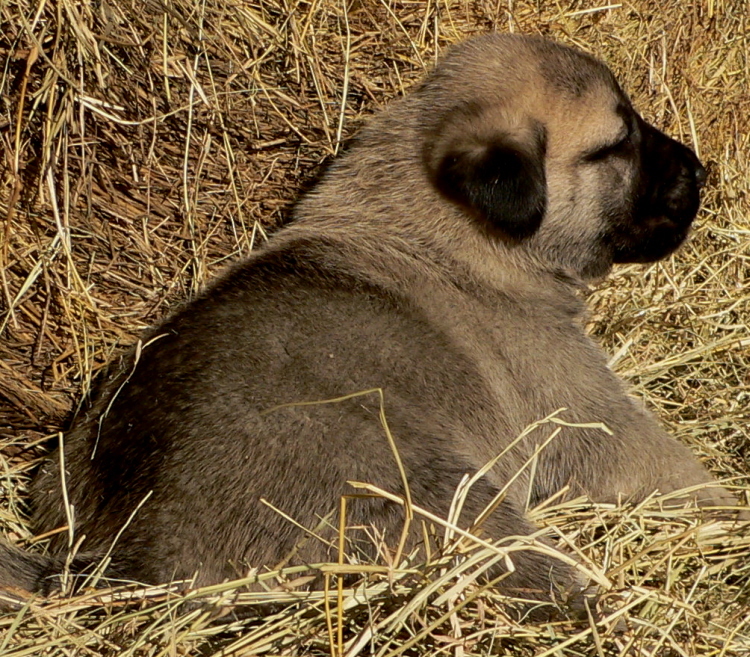 The 4th born pup of the litter, a female, is pictured here at 48 hours.